We don't think the man behind Martin Garrix and Hardwell likes Selfies. 16. 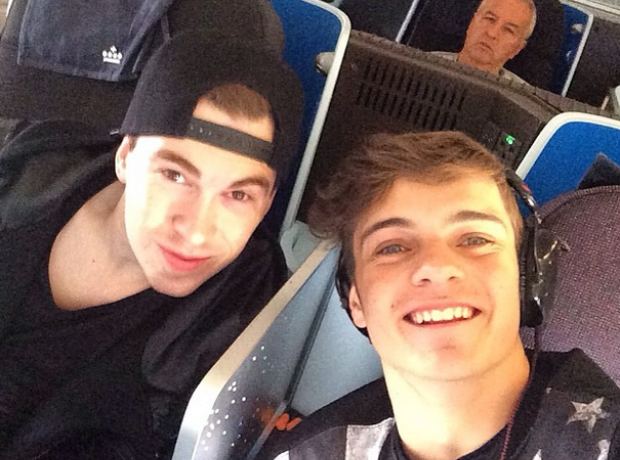 We don't think the man behind Martin Garrix and Hardwell likes Selfies.